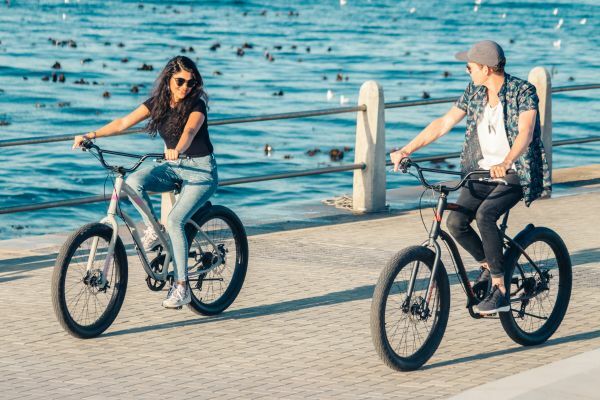 Enjoy a sunny Cape Town day riding the promenade on a big wheel cruiser. 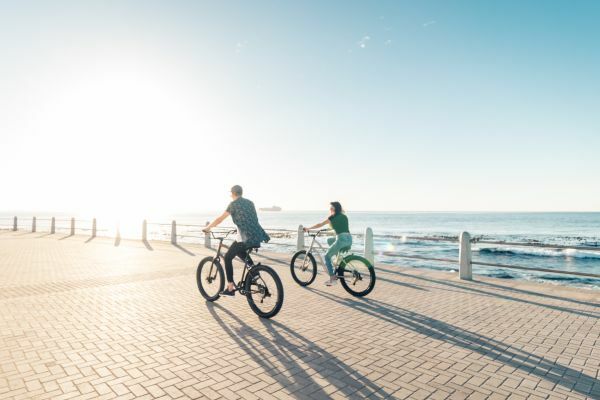 Collect your bike from the V&A Waterfront and embark on an epic scenic cycle along the famous Sea Point promenade. Stop for Ice Cream and take a few pics at the oldest lighthouse in the Southern Hemisphere located at Mouille Point. All bikes have 7 gears, comfy seats and disk breaks. Enjoy the ride.